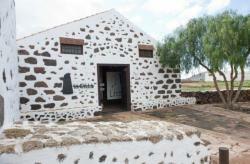 Discover the La Cilla Grain Musuem in La Oliva, Fuerteventura. 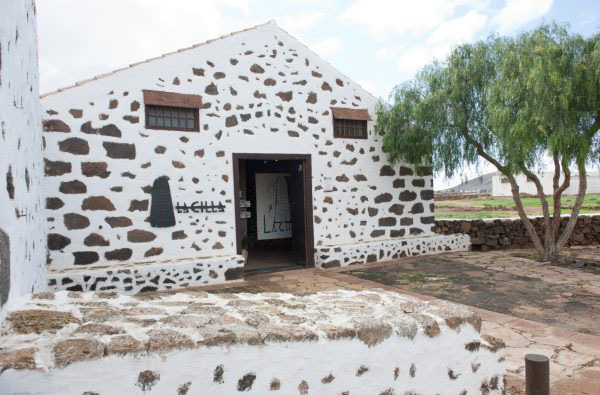 The La Cilla Grain Musuem is located in the Casa de La Cilla, in the municipality of La Oliva, in the north of Fuerteventura. 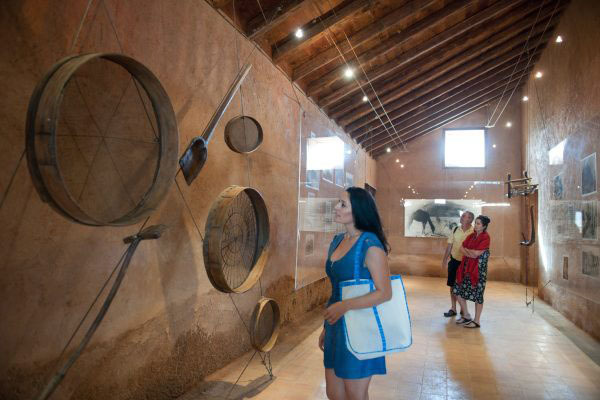 This museum expresses the importance that cereals had to the past life of the inhabitants of Fuerteventura. In its interior you might see a set of objects, tools, information and photographs related with the agriculture jobs.